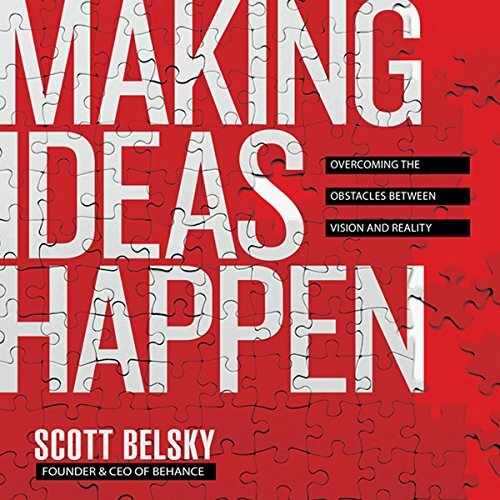 Showing results by author "Scott Belsky"
Scott Belsky spent six years studying the habits of especially productive people and teams - the ones who make their ideas happen time and time again. 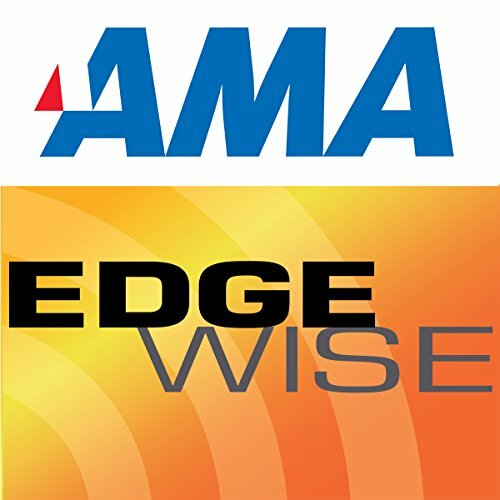 Here, the author presents their most powerful - and sometimes counterintuitive - practices. 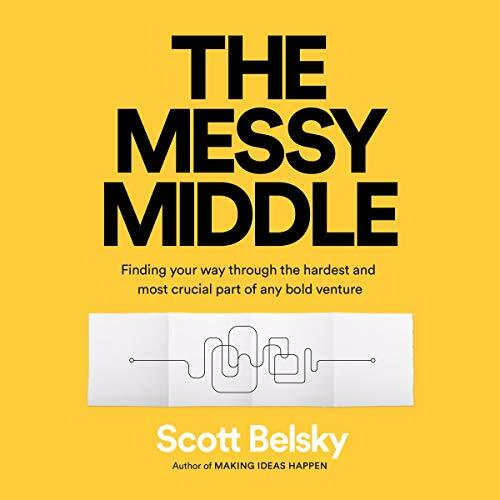 From profiles and interviews with the world's leading venture capitalists and high-profile coaches of business founders, A Dozen Lessons distills a set of bedrock methods for approaching business questions and creating value. 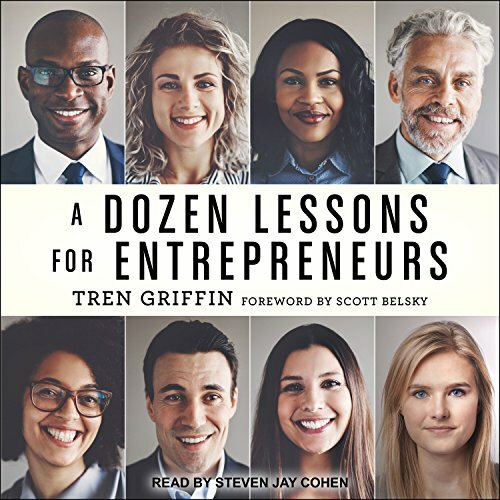 The veteran business writer Tren Griffin takes the listener through the investment philosophies of VC luminaries such as Bill Gurley of Benchmark Capital, Marc Andreesen and Ben Horowitz of Andreesen Horowitz, and Jenny Lee of GGV Capital to draw out a set of guiding principles that successful businesses follow. 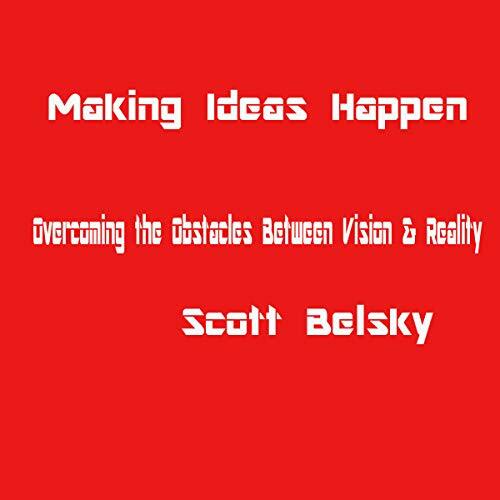 Scott Belsky, founder and CEO of the Behance Network and author of Making Ideas Happen, joins us on Edgewise to discuss practicing and maintaining his principles of success. Flat organizations such as Behance divide responsibility and ownership over specific tasks and empower people on all levels of the organization to make the final call. 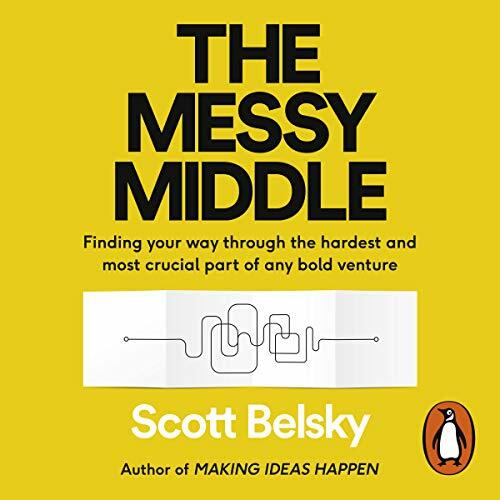 Sharing ideas liberally is the best practice he has observed working among people across multiple organizations in multiple industries.